Absolutely everyone wants to play with Salesforce, and for good reason — Salesforce is still the dominating CRM presence in the industry. So, it’s no real shock to see updates and news announcements of providers pairing up their platforms to play nicely with Salesforce. Integrations are an easy way for providers to deliver even more functionality to their user base, delivering a new way to use their platform and adding in a whole lot of value for these end users. The latest announcement we have seen regarding a new Salesforce integration actually comes from call center software provider NICE inContact. Already a leading platform, it makes sense to see the provider partner up with another leading platform. 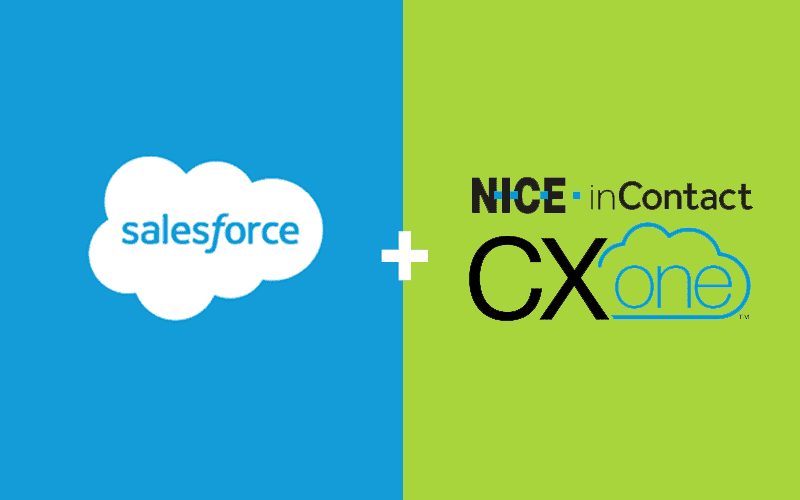 This update specifically introduces a new NICE inContact CXone Agent integration with Salesforce, available on the Salesforce AppExchange. 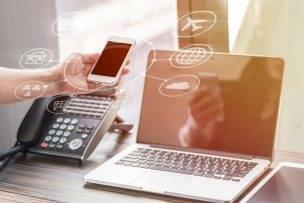 For those that are unfamiliar with NICE inContact’s CXone, it is the provider’s cloud delivered Customer Experience platform, including omnichannel routing, analytics, artificial intelligence and workforce optimization. This latest integration with Salesforce specifically focuses on the workforce optimization aspect included within CXone Agent. Now, a CXone integration for Salesforce has already existed, providing agents with the ability to access their contact center controls and have relevant customer information appear within the same application, saving agents time and effort. Instead of having to swap between multiple apps, everything is all seamlessly connected. Now with the addition of their latest CXone Agent for Salesforce integration, users can also gain access to their workforce optimization tools directly inside Salesforce. This integration will allow agents to access scheduling and workforce optimization features including submitting and managing time off requests, viewing current schedules, schedule bidding, notifications for scheduling changes and time off approvals, just about everything your team needs to understand who needs to be where and when. 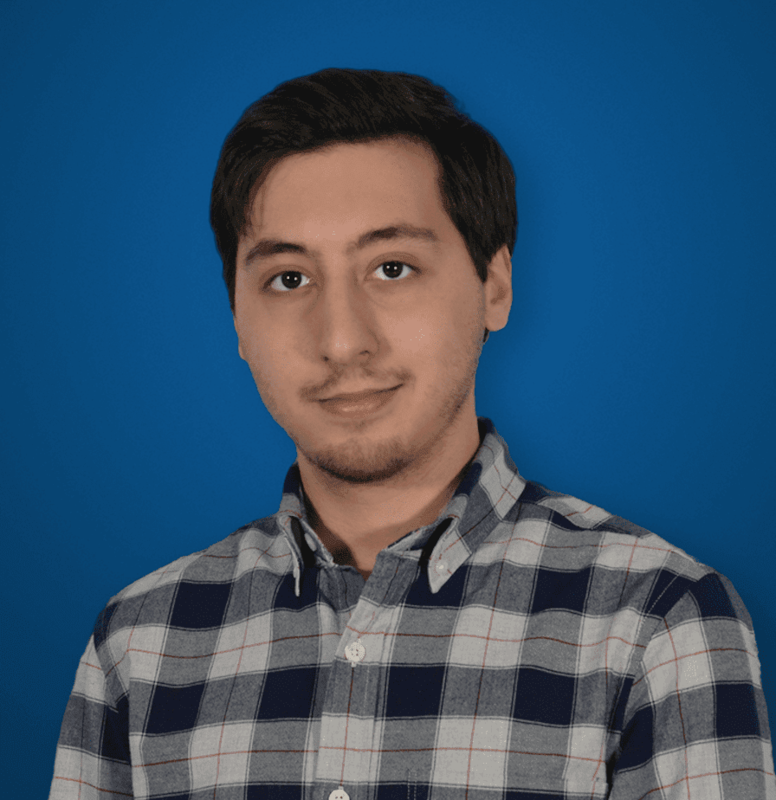 The inherit benefits of integrations are fairly straight forward: utilizing APIs, providers can seamlessly connect two applications together, users gain access to all of their tools and features within one single location. Since agent’s do not have to waste time searching through different applications, logging in multiple times, and flipping back from one app to the other, they can spend more time and effort directly assisting clients, drastically improving the experience for both agents and customers. The idea with this new CXone Agent integration is no different — agents can now access all of their relevant scheduling information directly from Salesforce. This will allow agents to better understand their own schedules, but also the schedules of their team — lets say an agent needs to redirect the call to a more specialized department, the agent can take a look at the WFO section of their integrated platform, and instantly know who is or is not currently in. This latest integration from NICE inContact combines both CXone Omnichannel Routing with Workforce Optimization to help create a better experience for agents, which allows them to then provide a better experience to the clients they are assisting. This combination enables organizations to provide the best possible experience by reducing the time and effort it takes for agents to handle rather simple tasks — instead they gain access to the important information they need without any extra hassle or digging through applications. Its always great to see providers continue to grow their platforms, and integrations with other existing and popular solutions are one of the best ways to deliver new value to your user base. 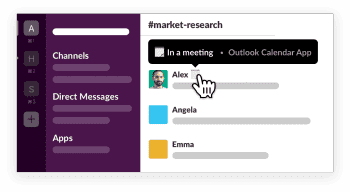 Its no surprise to see NICE inContact growing their relationship with Salesforce, and I certainly wouldn’t be surprised to see more developments and innovations like this appear in the future.